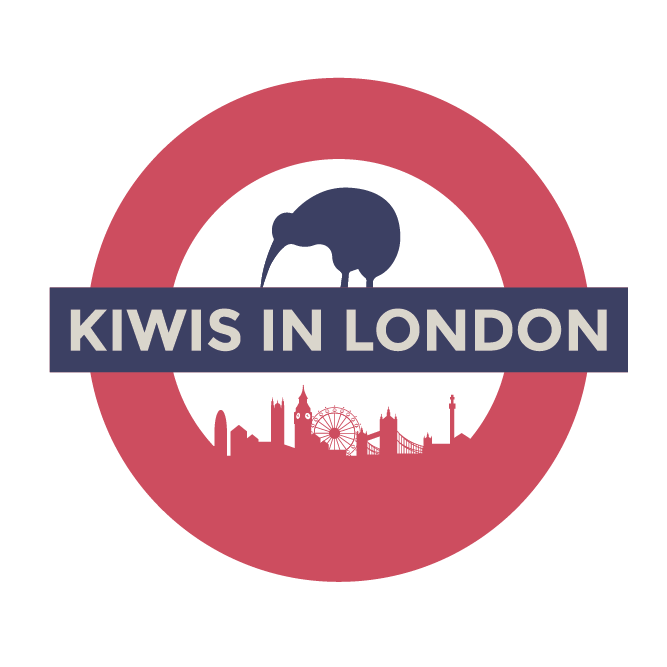 Welcome to Kiwis in London! The one stop page to help you get acquainted with London! Our Facebook page has been going since 2010 and has helped thousands of people get sorted with jobs, flats and getting social with massive regular parties and trips into Europe! Hit the links on this page to find out everything you need to know and if you need help, contact us anytime via our Facebook page!